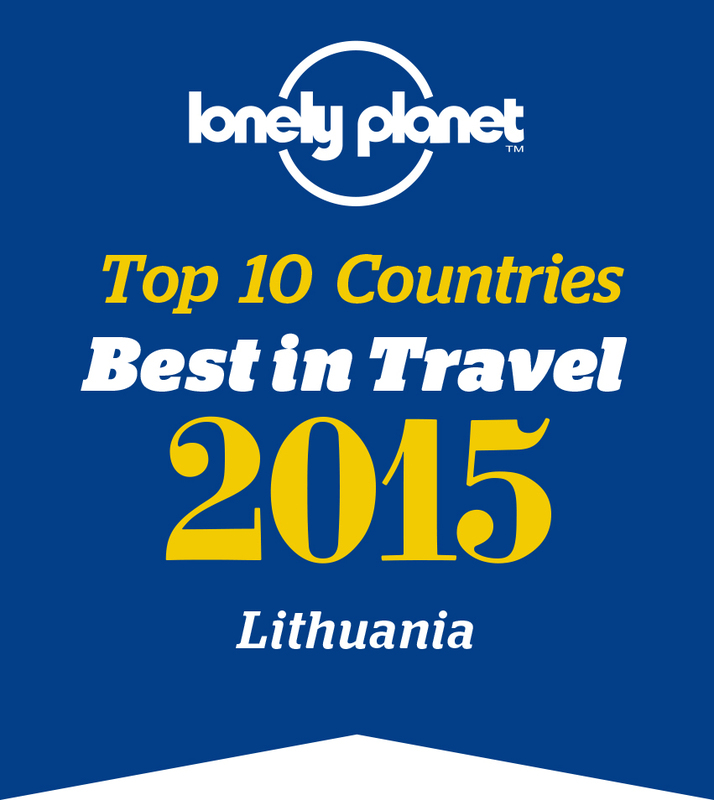 Kaunas with approximately 400 thousand inhabitants is one of the most significant cities of Lithuania. It is the second largest city of the country. Current area of Kaunas is 156 square kilometres. It was founded in the 12th century and owes its existence to its favourable geographic position. Kaunas is situated in the centre of Lithuania, at the confluence of the two biggest rivers the Nemunas and the Neris, 100 km from the Lithuanian capital Vilnius and 250 km from the port city Klaipėda. For years Kaunas has been a major centre of nation's spiritual resistance and struggle for national identity. 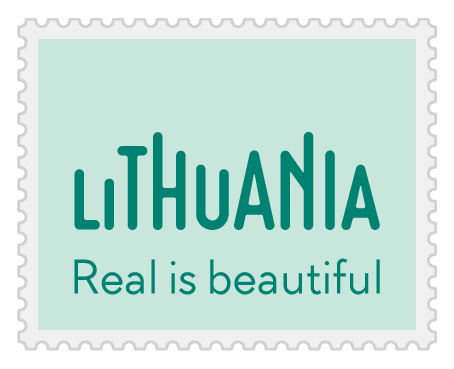 For twenty years (from 1920 to 1940) the city was a provisional capital of Lithuania. The spirit of activity and movement prevails in Kaunas today. Hundreds of years of cultural heritage is preserved in the historical and architectural monuments, museums, theatres, art galleries and churches of Kaunas. Kaunas enjoys a remarkable Old Town which is a concentration of valuable ancient architectural monuments: the remnants of the 13th century Kaunas Castle, the Cathedral, the Jesuit and St. Trinity Churches as well as the Old Town Hall, nicknamed the "White Swan" for its charming architecture. The Old Town Hall Square, the most important architectural accent of the Old Town, is reminiscent of the Middle Ages with the early Gothic Vytautas Church and the late Gothic Perkunas House (The House of Thunder) not far away. The Old Town squares and buildings of the surrounding streets are brisk with numerous restaurants, bars and cafes as well as art galleries and Lithuanian folk art souvenir shops, popular among tourists. Laisvės Alėja in the centre of the town - the "crown jewel" of Kaunas - is the main focus of attraction for both inhabitants and tourists. Laisvės Alėja is also the main business area of Kaunas with offices, shops, restaurants, and banks. It is 1621 m long and declared a non-smoking zone. Pažaislis Monastery, the pearl of the Lithuanian mature Baroque of the European scale settled by Kauno Marios (Kaunas Lagoon), hosts international Pažaislis music (classical) festivals every summer. The city offers a number of opportunities for cultural and leisure activities: several drama, pantomime and dance theatres, a puppet-show, and the Musical Theatre, which is the initiator of the perfect annual Operetta festival in Kaunas Castle. The International Kaunas Jazz Festival represents an annual emotional fiesta of music. The unique features of this festival include carillon jazz, the Jewish theme in jazz performed in a synagogue, and others. There are many museums in Kaunas. M.K.Čiurlionis Art Museum offers a chance to see the works of M.K.Čiurlionis, the genius of the Lithuanian art who is ranked alongside M. Shagal, V. Kandinski and K. Malevičius. M. Žilinskas Art Gallery displays a large variety of Western works of art of the latest centuries. Visitors to the Museum of Devils (with over 3,000 items), the only museum of its kind in the world, will experience a number of merry impressions. Vytautas the Great War Museum acquaints its visitors with the history of Lithuania. Nearby is a nice symbolic Statue of Liberty and the eternal fire commemorating those who died for Lithuanian independence. Quite different is the 9th Fort Museum, which was an integral part of the Kaunas fortress during the occupation of the Tsarist Russia, served as a branch of the Lithuanian prison during in-between-war period it, and was a death camp during Nazi occupation. Kaunas is also a city of students and athletes, with 5 higher education schools and the famous Arvydas Sabonis’ basketball team Žalgiris.